One of the hardest aspects of growing fruit trees is coming to terms with the pests and diseases which attack them. 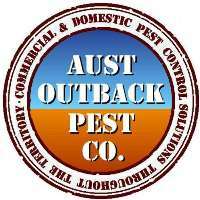 You do have to take the time to control pests such as fruit fly which wreaks so much havoc in Australia that in most states control is compulsory. Here’s what you need to know about fruit flies. The Queensland fruit fly is reddish brown, marked with yellow and about 70mm long. On the other hand, the Mediterranean fruit fly is usually yellow with brown bands on the wing. Both flies lay their eggs in clusters just beneath the skin of the fruit. The larvae hatch and eat their way to the centre of the fruit. The fruit is destroyed not only by the larvae but also by rotting organisms which are introduced when eggs are deposited. The larvae look like creamy white maggots, about 10mm long when fully grown. At that stage, they will leave the fruit and burrow down into the soil to pupate. Within a week of emerging, the female can lay eggs, and as they live for many weeks, the fruit fly population soon builds up. 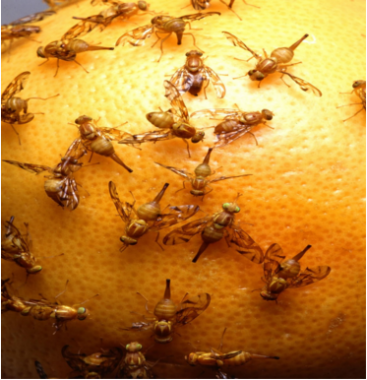 Fruit fly attacks all fruits, except pineapple. Infested fruit tends to ripen early and may fall, but symptoms vary from fruit to fruit. Destroy infested fruit by burning, boiling or immersing it for three days in water that is covered with a layer of kerosene. Another method is to pick the fruit and leave it sealed in a plastic bag in the hot sun for several days. 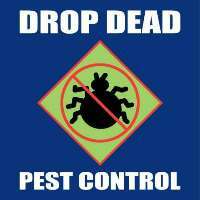 Control depends on breaking the life cycle of the insect. The fruit should not come into contact with the ground where the flies pupate. This is almost impossible without spraying. Spraying begins when stone fruit and pome fruit are about half size and citrus fruit is just beginning to colour. 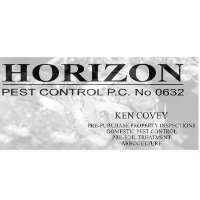 The sprays used are dimethoate, fenthion and trichlorton. Procedures vary with the crop, so it’s important to follow precisely the instructions given on the label. Spray apples, pears, quinces, Seville oranges, kumquats and Myer lemons seven weeks before harvest. Spray stone fruits four weeks before harvest and at weekly intervals until harvest. Observe the withholding period by harvesting immediately before spraying. If you don’t like spraying, apply a poison bait spray available in plastic applicator packs. Brush about 60ml of the contents over parts of the tree. Apply baits to the undersides and tops of the leaves so the fruit fly will be attracted to these areas and killed. You can make your own bait with 7ml of maldison and 50g of sugar dissolved in a litre of water (dissolve the sugar before adding the maldison). Then splash the bait on the tree using a paintbrush to cover leaves or tree trunks. 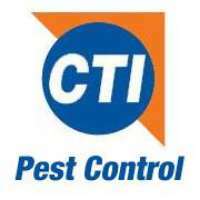 Get help from pest control professionals in Australia.